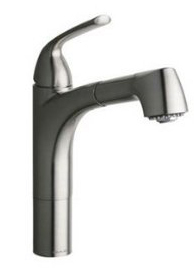 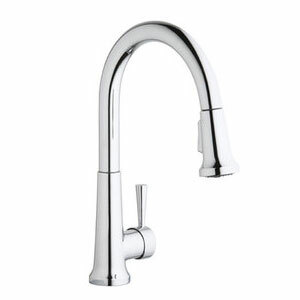 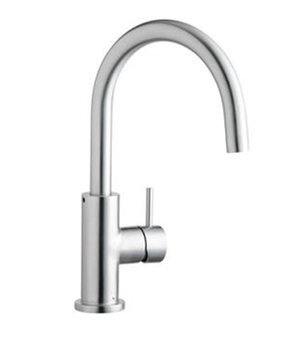 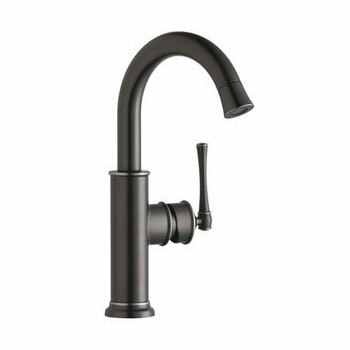 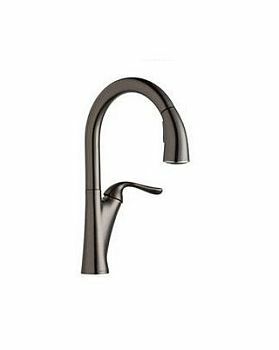 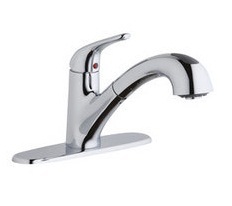 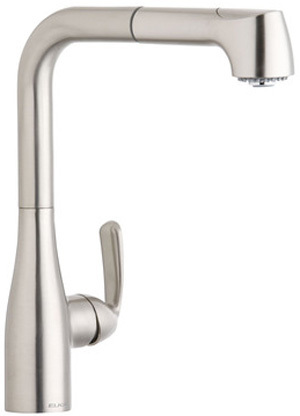 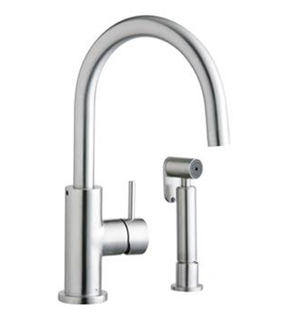 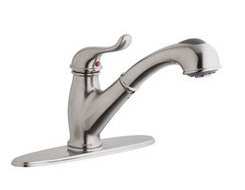 FaucetDepot.com is proud to carry Elkay faucets for the home kitchen and bathroom. 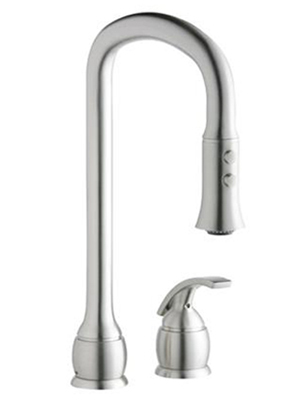 Elkay faucets include features like water saving flow restrictors (2.5 gallons per minute), flexible braided stainless steel supply tubes, solid brass construction and flexible supply tubes. 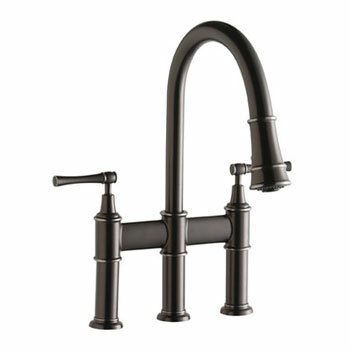 Choose from collections like the Allure, Ferrara, Azerro, and Moda to match your tastes in design. 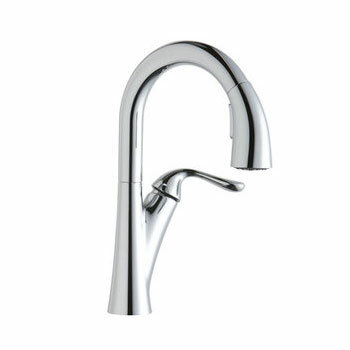 If you have questions or need more infromation on any Elkay faucet we carry at FaucetDepot.com, feel free to contact us anytime. 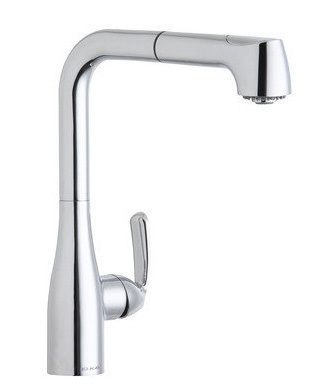 View All Products by Elkay. 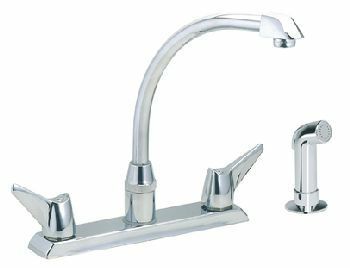 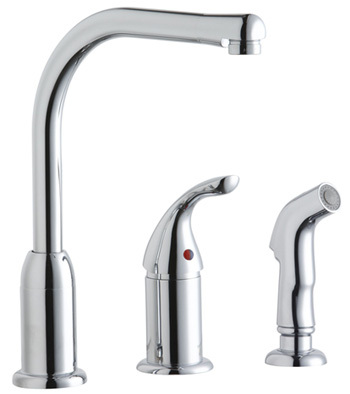 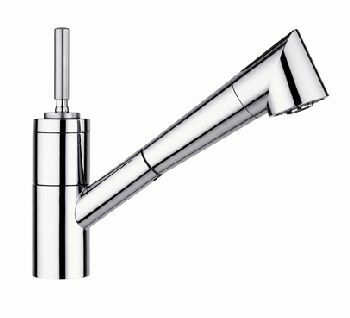 View All Elkay Kitchen and Lavatory Faucets.